Special Note: Made with Love Mondays is taking a brief 2-week summer vacation. There will be no link-up this week or next. 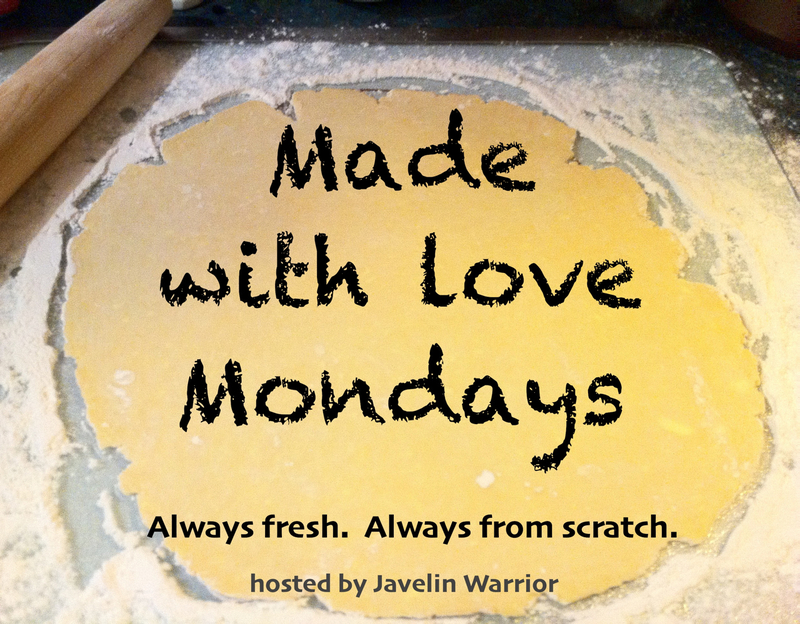 Join us Monday July 28th to share your from-scratch recipes.